In Oscar Wilde’s most enduringly popular play, a pair of wily bachelors masquerade as respectable gentleman to court the attentions of two well-dowried ladies. Gallant Jack and irreverent Algernon invent “Ernest” alter-egos to win the hearts of Cecily and Gwendolyn, each of whom conveniently claims she’ll only marry a man by that name. When all four arrive at Jack’s country home on the same weekend, the men struggle to keep up with their stories and their plans go hilariously awry. 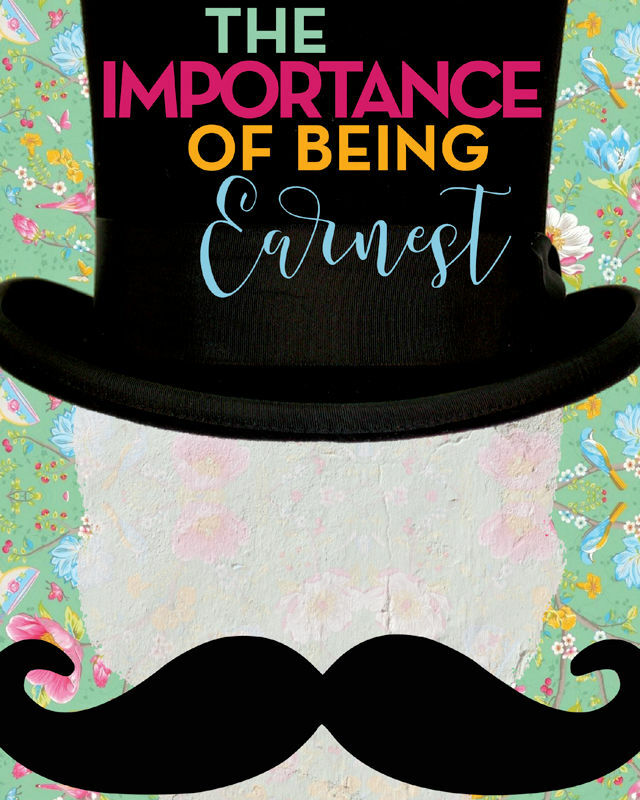 With its witty wordplay, caustic commentary and blistering banter, Earnest is a riotously funny farce for the ages.